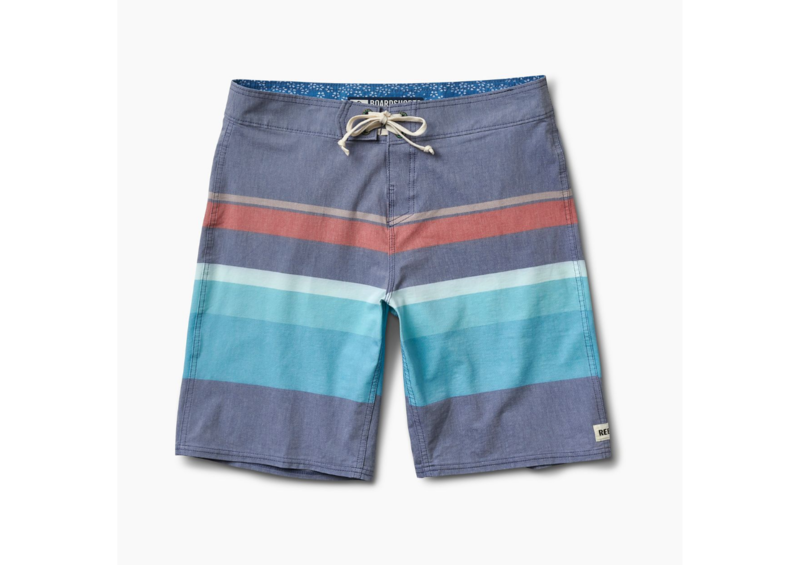 The Reef Simple 3 is a classic boardshort through and through. 20" outseam so you wont have to worry about showing to much skin and there is no sacrifice of mobility. A comfortable fit with a classic look.